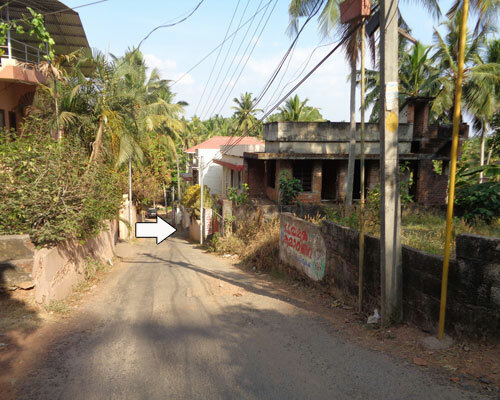 Property located near AMSET, Nalanchira. Land area : 2 Cents with incomplete building. First Floor : 2 Rooms, Kitchen, Balcony. 50 meter from MC Road. Mar Ivanios College, Schools – 200 meter. KJK Hospital – 200 meter. Govt. School – 500 meter.